Well September has passed in such a blur, that I barely feel it happened! I've spent most of this month in lovely sunny - and Hurricane Irma - Florida. It's been bliss. Already want to go back! 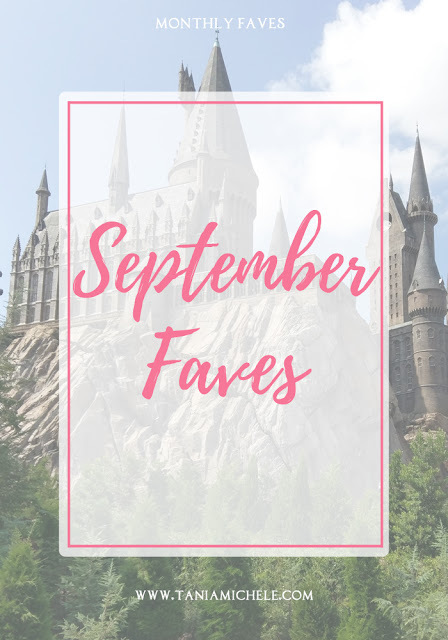 But until I can figure out when that would be, here are my faves from the month! I've been addicted to this song since the end of August, and lost count of how many times I listened to this on the flight to Orlando. I listened to it every day while on holiday - it's become my summer hit! My favourite picture from this month is of this white Rhino that we saw, while on the Safari ride at Animal Kingdom. It walked a lot closer than this to me, and it is such a beautiful creature. I've not watched many films this month, other than a couple I watched on the plane. This movie was amazing - another Evans film I now love. It made me cry like a baby on the plane, so maybe watch this while alone!! Hope you enjoyed these faves for September! 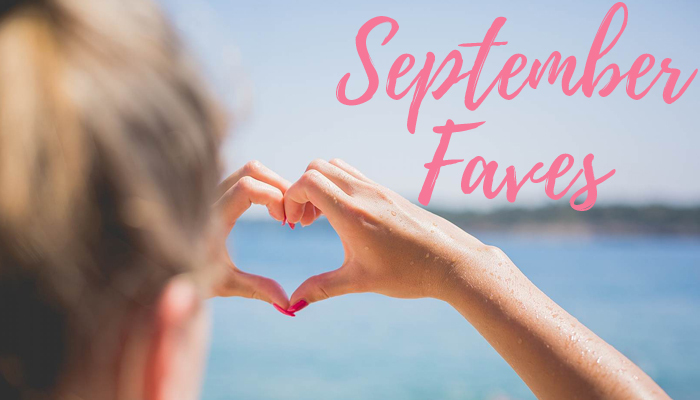 What have you loved this month yourself, from each category? Let me know! 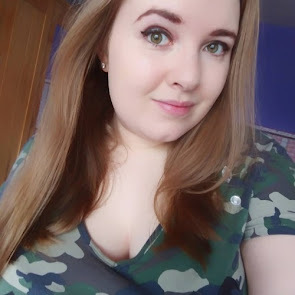 Hope you have a great day and keep safe! That's a lovely picture of the rhino! 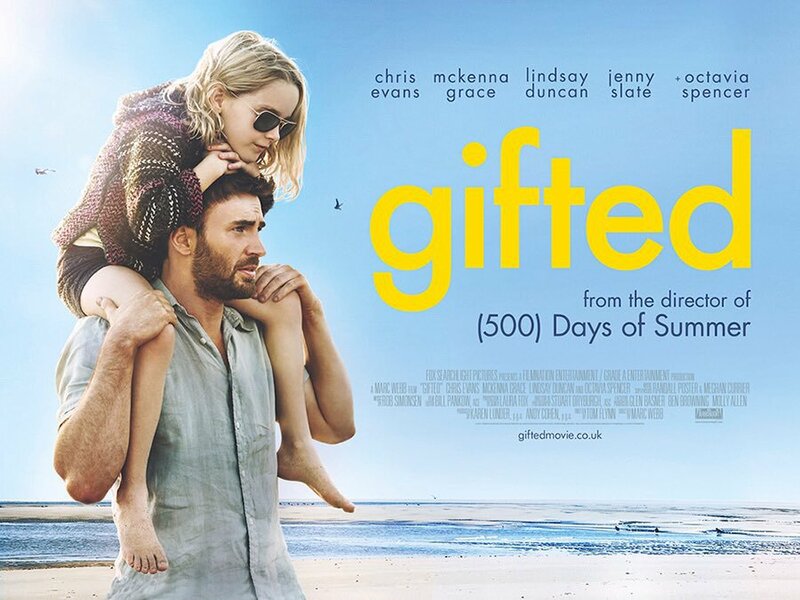 I've not heard of Gifted, I'll have to keep my eyes peeled for it.